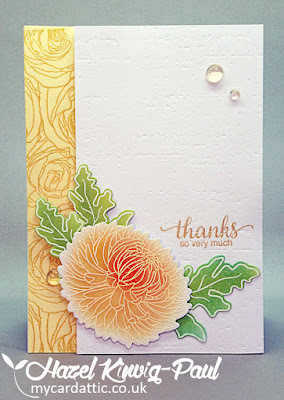 It's been another successful month at CAS Mix Up with lots of amazing entries. We appreciate you taking the time to share your creativeness with us. Thank you! Below is just a few of the outstanding entries from this month, along with our "Pick of the Month". We hope you enjoyed playing along and that you'll come join us again for a new challenge in July. We love the soft ocean colours and visual texture of Jo-Jo's watercolour background. Amazing grouping of die-cuts to create a uniquely beautiful underwater scene. 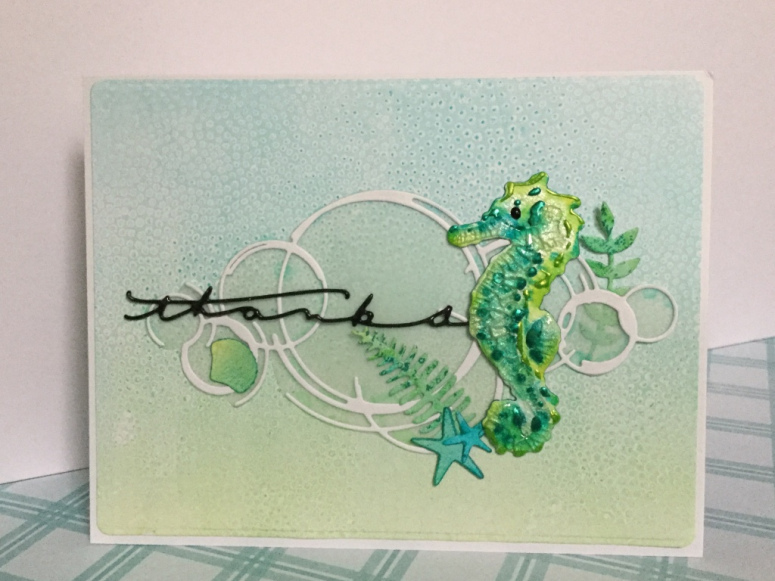 The seahorse is gorgeous with it's beautiful colours, shimmer and crackle details. Make sure to grab the "Pick of the Month" badge below. July's challenge starts in a few days. See you on July 1st! It is already mid-June!! This year is flying by. Just a reminder that our challenge runs until June 24th. If you haven't had a chance to play yet, there's still lots of time and we'd love to see you in our gallery. And we want to thank those of you have have already played. 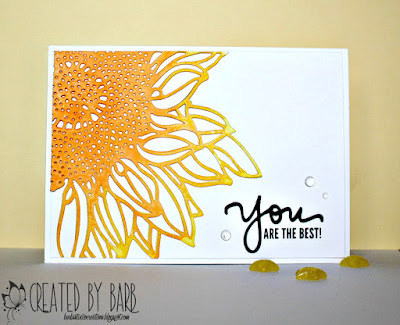 Lots of amazing cards have been entered. We also want to remind everyone that we are looking for CAS (clean and simple) designs for our challenge. 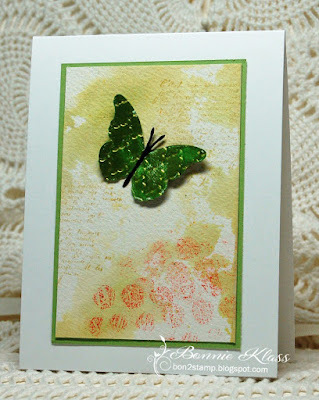 Please enter only Clean and Simple Watercolour cards. We are providing some more sample cards to show you how easy it is to add a bit of mixed media techniques or products to your Clean and Simple cards. We hope our cards inspire you to play along. 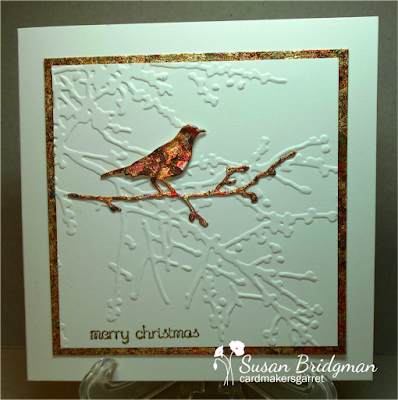 Thanks again to Hazel and Barb for joining us as special designers this month. Hi everyone. 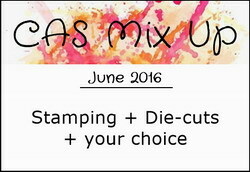 Welcome to June's Challenge at CAS Mix Up! We are having so much fun at CAS Mix Up, enjoying each and every entry. Last month we had awesome entries for the Heat Embossing challenge. Click HERE to see our May Challenge Pinterest Board ... lots of amazing inspiration! Speaking of amazing entries ... click HERE to check out our "Pick of the Month" and to see some of the Outstanding Designs we've highlighted from May's challenge. 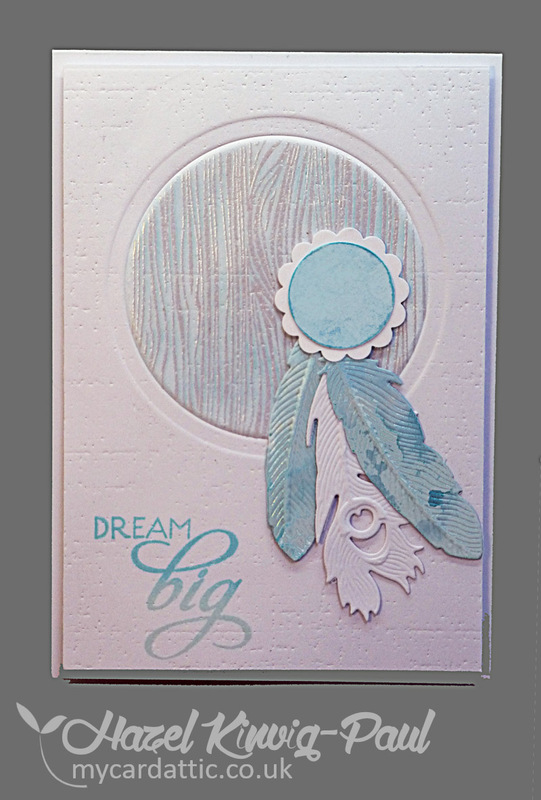 This month we want to see some die-cuts on your cards. 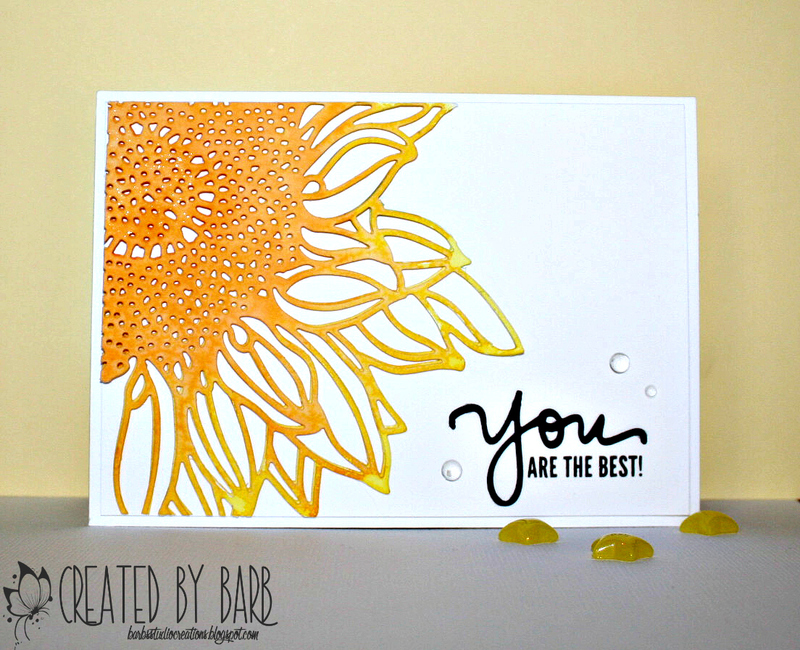 Make sure to include some stamping (a little or a lot), die-cuts, and then pick something from the "Your Choice" list in the right sidebar to add in. or use to inlay into a design. 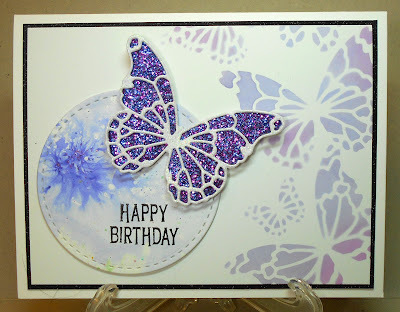 You can die-cut from patterned paper, plain paper, or watercolour paper so that you can use techniques such as smooshing, watercolouring, etc. 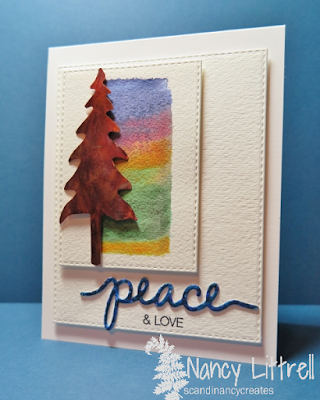 Lots of ways in which to use die-cuts. 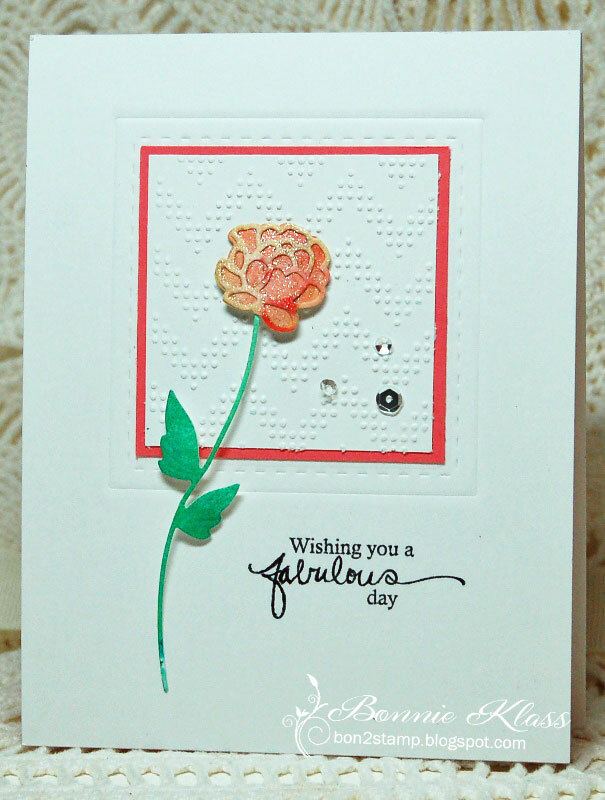 We are thrilled to have Hazel Kinvig-Paul (My Card Attic) as our Featured Designer this month. Hazel is an amazing card artist. Her designs are unique and creative and we are so happy to have her join us this month to provide inspiration to our design team and our participants. Thanks so much Hazel! 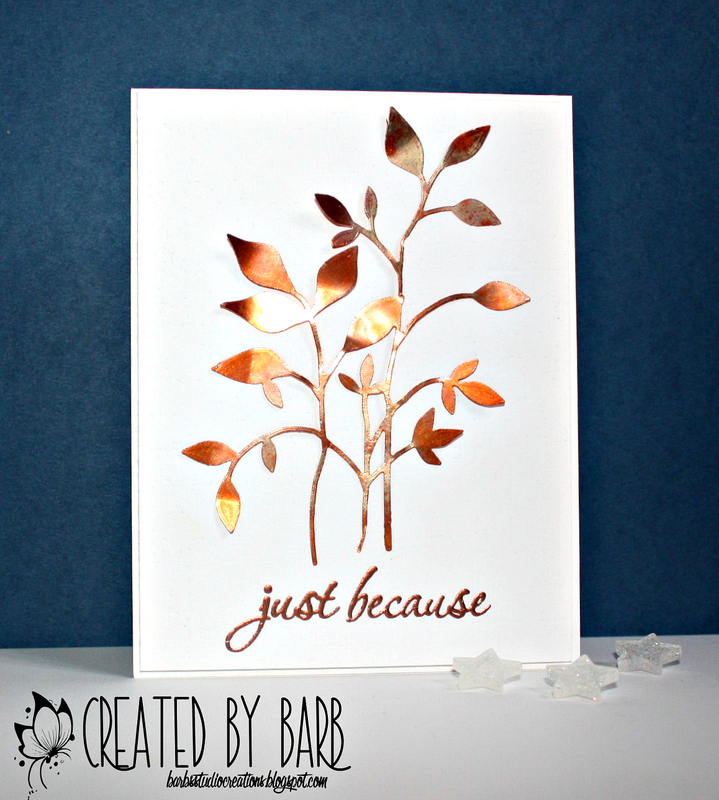 And we are excited to have Barb Ghig (Barb's Studio Creations) as our Guest Designer this month. 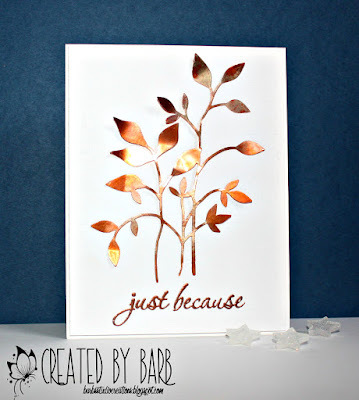 Barb made a stunning card which was our "Pick of the Month" for April. 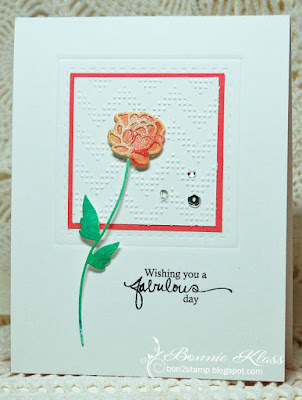 Click HERE to see her card from the stenciling challenge. We are also providing a few YouTube videos for you to watch if you'd like. 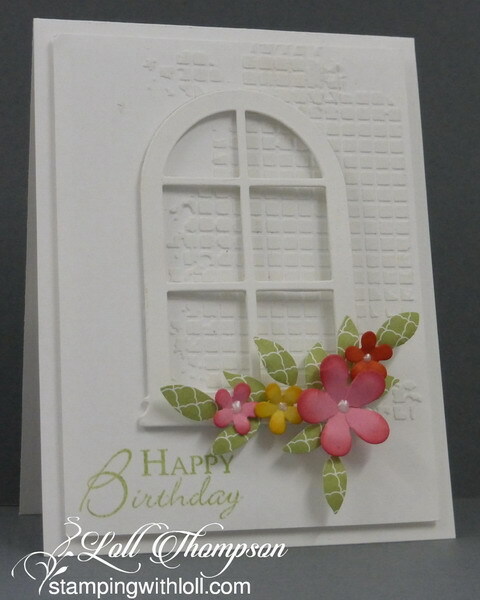 - Adding Dimension to Die-cuts by Loll Thompson (3:15) - See Loll's sample card using shaping to add dimension to her flowers and leaves. - Inlaid Die-cutting by Catherine Pooler (4:47) - See Nancy's sample card where she inlaid the stitched frame. The challenge is open until June 24th. Come join the fun!